The 2019 QS World University Rankings have placed Veterinary Schools Council members among the very best vet schools in the world. Five of the top ten ranked veterinary schools are members, including the new top-ranked veterinary school, the Royal Veterinary College. Previously this was Cornell University. The rankings are determined through academic and employer surveys as well as assessments of research impact. These results demonstrate the esteem that veterinary schools of the UK, Ireland and Netherlands are held in by key elements of the veterinary sector. Congratulations to all the staff, students and graduates of these institutions for their working in representing veterinary medicine and making the profession what it is today. 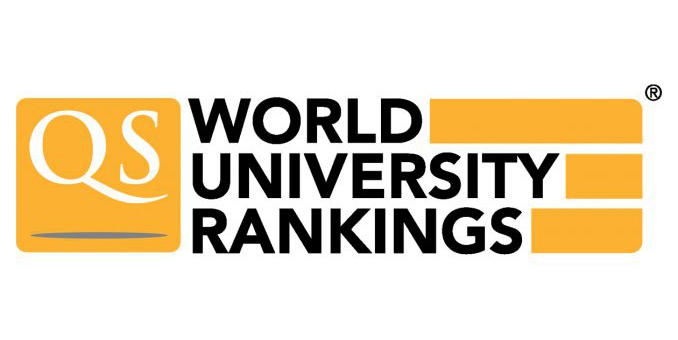 For the full 2019 rankings, see the QS World University Rankings website.